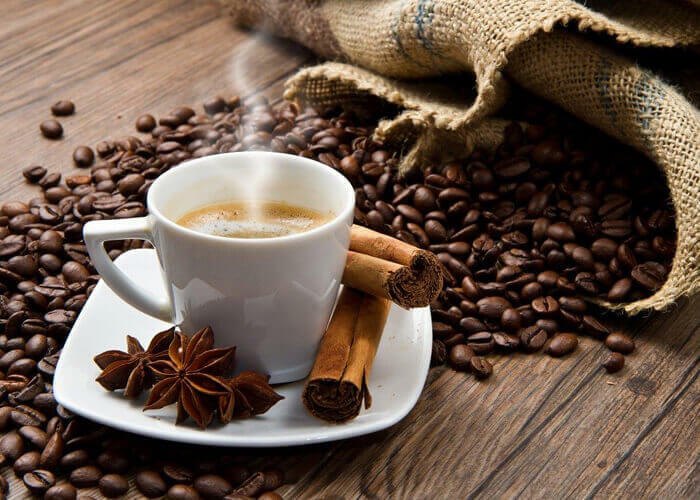 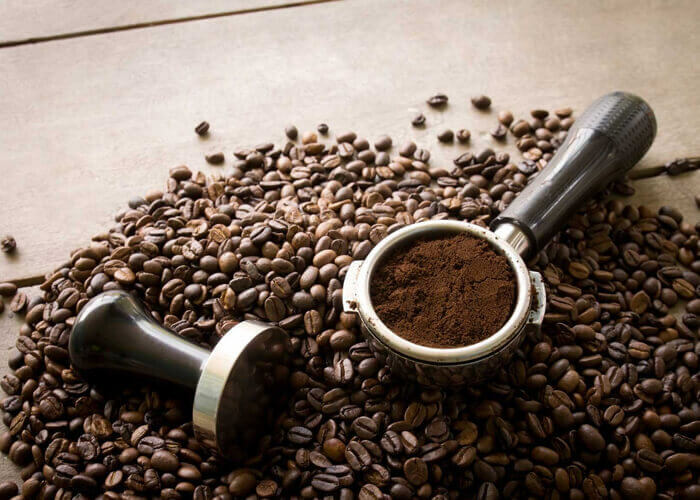 Among the extensive variety of blended coffee powders, the Domestic Blend Coffee Powder, processed by us is in great demand among domestic users. 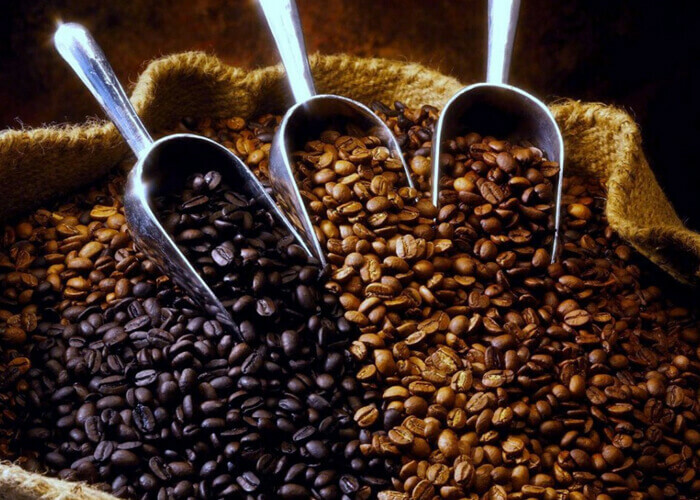 Here the individual client has the privilege of selecting his/her own blend instead of being subject to branded coffee blend offered by big companies. 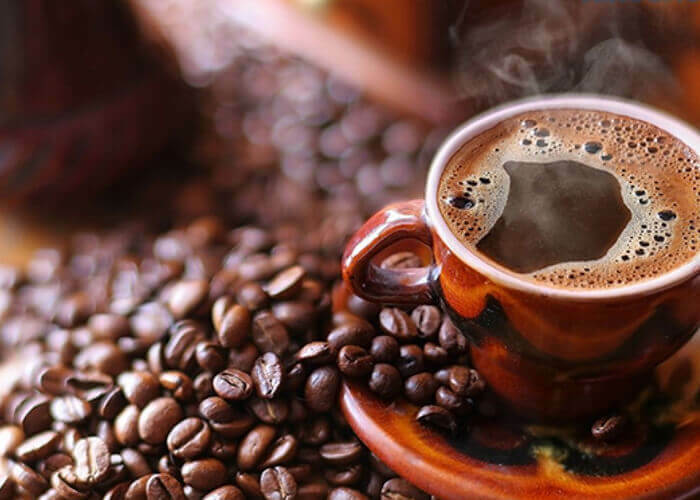 The range of Domestic Blend Coffee Powder is actually filter coffee based which is so popular among Indian coffee drinkers. 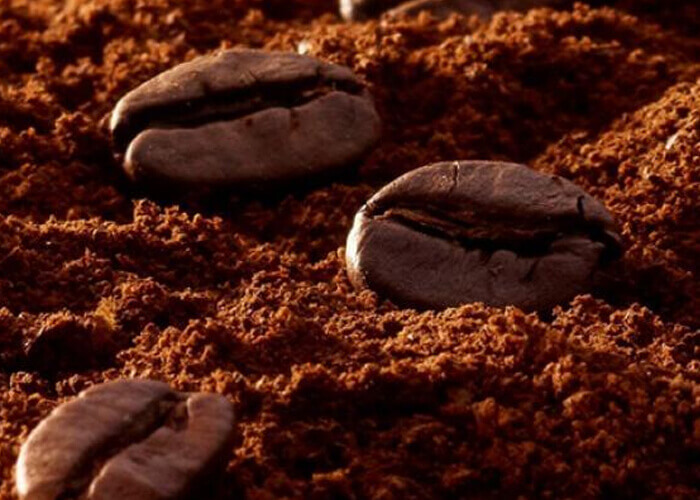 We offer various blends of coffee as filter coffee as the base medium.